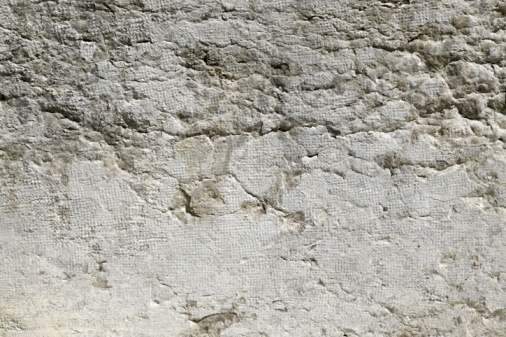 Whether you'll be installing tile over your shower's concrete floor or leaving it bare, you will need to use a mixture called "deck mud" to form the shower's base. 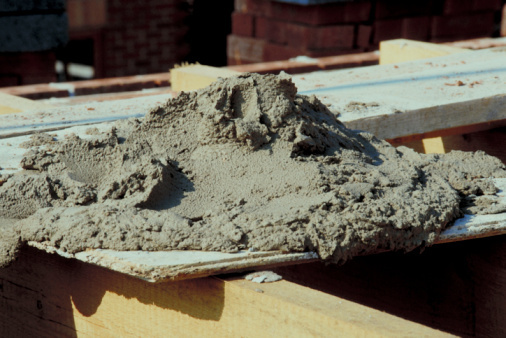 Deck mud, also known as floor mud or dry pack mortar, is a simple mixture of sand, Portland cement and water. 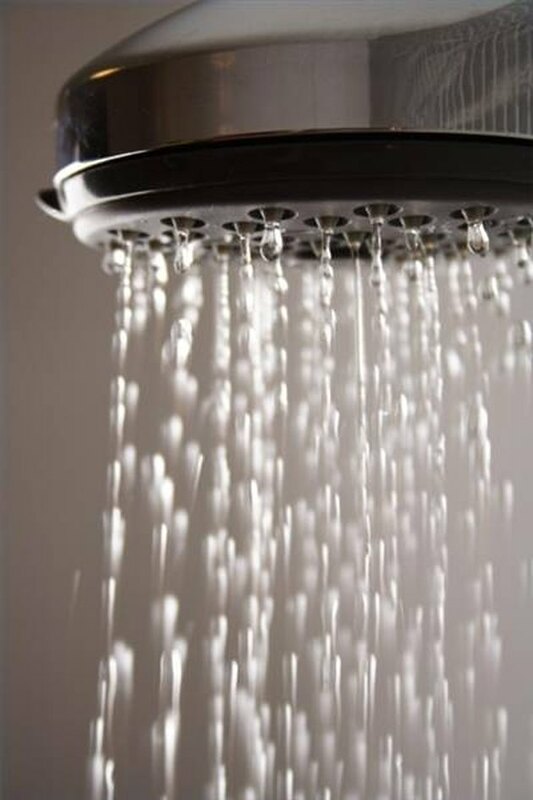 Very little water is used, creating a thick mixture, with little shrinkage after application. You can mix your own sand and Portland cement or purchase a ready made mix, which may be preferable if this is a one-time, small project. However, most pre-made mixtures will require additional sand to achieve the correct ratio of sand to cement. The ingredients for your concrete mixture are very important. The sand should be sharp sand, which is made from crushed stone. This type of sand may also be called concrete sand. Masonry sand can be used, but sharp sand is the recommended type for shower floors. It is very important to use only Portland cement and not masonry cement, which contains lime. Recommendations for sand to Portland cement ratios range from 3:1 to 7:1 (parts sand to parts Portland cement). The median and most often recommended ratio is 5:1 (parts sand to parts Portland cement). Too much cement can cause clumping and make the mixture difficult to spread, while too much sand can create a weak mortar. Mix 5 parts dry sand to 1 part Portland cement together before adding water. Be sure to wear protective glasses and a dust mask when mixing cement. Mix in a bucket, wheel barrow, or on a flat surface such as plywood. Mix thoroughly to ensure all sand is coasted in cement. The mixture should attain a uniform gray color. If you are using a pre-mix of sand and Portland cement, check to see what the ratio of the mix is and add additional sand to bring the mixture to approximately 5:1 (most pre-mixes have a ratio of 3:1). Add water slowly until the concrete mixture will adhere in a ball in your hand, leaving no moisture behind. The ball should not be overly sticky, but not crumble either. You should reserve a portion of the sand/Portland cement to add if your mixture becomes too wet. Just use water; no additives such as latex should be used when making concrete for shower floors. The concrete mixture can be stirred by hand with a masonry tool or shovel or with the use of a paddle bit attached to a power drill. Continue mixing until all clumps are eliminated.